First Space NK UK beauty event 2019 has begun. Get £15 off any £60 purchase for your Valentine’s Day gifts! Bluemercury has free full size palette with mascara or primer purchase! Plus, Barneys New York Infinite Rewards event live now (includes all beauty)! 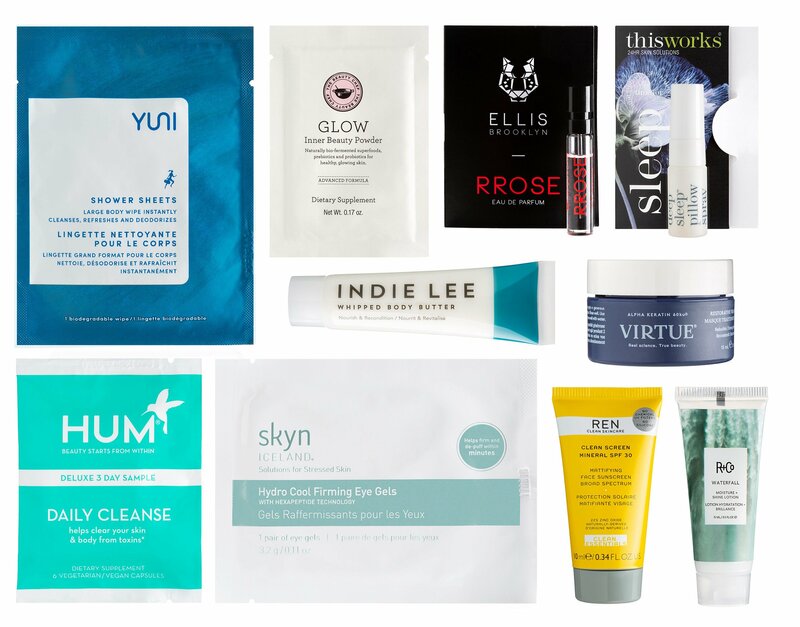 Space NK UK (NEW) Space NK Beauty Event 2019 Explore New Beauty – get £15 off any £60 purchase – no code needed. Beauty Event starts 9AM on Feb 5, 2019. Excludes sale and gift cards. Space NK Sale. New gift with purchase offers here. New arrivals at Space NK UK. Pick 3 free samples with any order. Make sure you enroll to a free membership program NDulge. Sign up for free here. Bluemercury (NEW) Receive a free palette ($48 value) with any purchase of Lune + Aster mascara or lash primer (starting from $18) use code QUAD. Barneys New York (NEW) BARNEYS NEW YORK | INFINITE REWARDS Receive a $25 gift card for every $250 you spend—infinitely. Plus! Earn even more on purchases over $500. SHOP NOW . Includes all beauty. 111SKIN | 3LAB | Antica Farmacista |Armani | Bobbi Brown | By Terry| CHANEL | Chantecaille| Cle de Peau Beaute | Colbert MD | Diptyque | Dr Barbara Sturm | Dr Sebagh | DYSON | Givenchy | HOURGLASS | Kjaer Weis | La Mer | La Prairie | Le Labo | Lilah B | Malin+Goetz | MDNA SKIN | NARS | Natura Bisse | NuFace | Organic Pharmacy | Oribe | Korean Beauty Peach & Lily| Rahua | ReVive | Rituals | Serge Lutens Beauté | Shu Uemura Art of Hair | Sunday Riley | Surratt | Tatcha | Tiziana Terenzi | Tom Ford | Westman Atelier | Yves Saint Laurent | Zelens | Barneys Beauty Boxes. Shop high-end Valentine’s Day Gifts. See all available GWPs here. See here for up to 70% off.